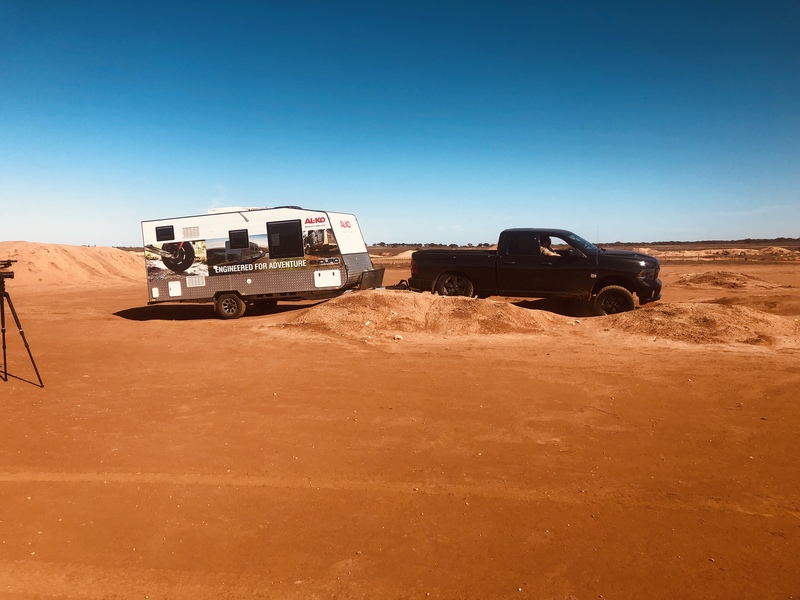 It’s been a gruelling 10 days at the Loveday Adventure 4×4 Park in Barmera, SA. What’s Up Downunder along with major sponsor AL-KO Australia invited several manufacturers to take part in the annual TOUGH TESTED course. The episodes will be shown throughout What’s Up Downunder’s 10th season that goes to air on April 13th, 2019. They will be shown, not as continuous episodes but one at a time spread throughout the series.